Protect your investment: Whether your car is brand new or used and in mint condition, and you wish to keep it that way, you may want to give it the needed added protection against harsh weather conditions, as well as, day to day wear and tear. 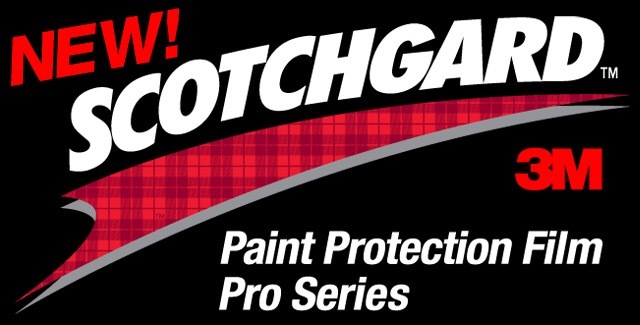 Solely install paint protection film since 2005 only. No other services. Insured and certified. Where can I put Paint Protection Film on my vehicle? 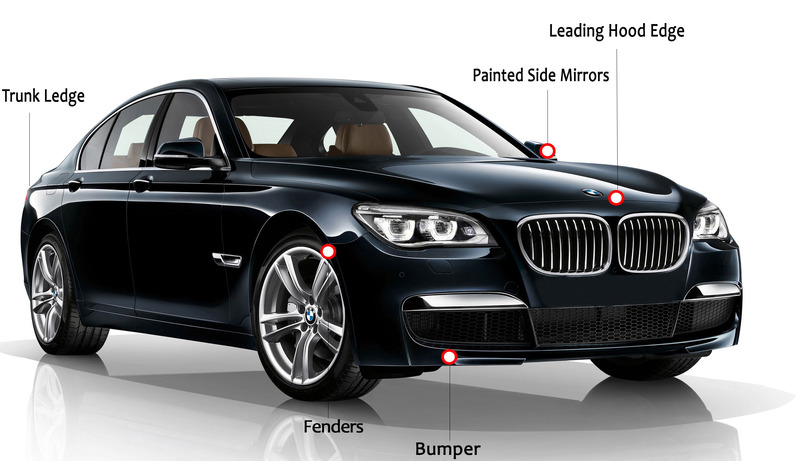 Paint Protection Film can be professionally installed anywhere you want to protect your vehicle finish from scratches, chips, stains and other damaging elements. More than just a “clear bra”, the virtually invisible film will not alter the color or design elements of your vehicle. Contact US for any customization to your vehicle you also may be considering.